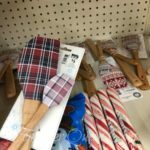 Big Lots Christmas Clearance: 50% Off Most Items! 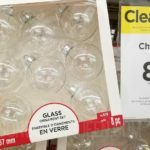 at Home Store Christmas Clearance – Everything 75% Off! 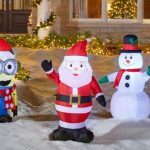 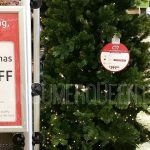 Home Depot Christmas Clearance – Up to 75% Off!